You don’t have to be an athlete to suffer from a sprained ankle. It is a dangerously common occurrence, which why you need to be equipped with the most effective home remedies for sprained ankle, so that it doesn’t develop into a condition more serious than it is. If you experience a sharp, stinging pain in your ankles, then in all probability you have sprained your ankle, after which, walking and going about things normally becomes cumbersome. 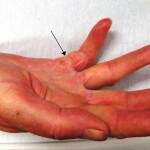 You might also notice a little swelling and redness along with inflammation in the area, apart from the pain. Here are some of the best home remedies for sprained ankle that we have curated for your benefit, so that you can get better in no time. Turmeric is a miraculous natural ingredient which has been used since time immemorial to heal several injuries, including sprains and swelling. 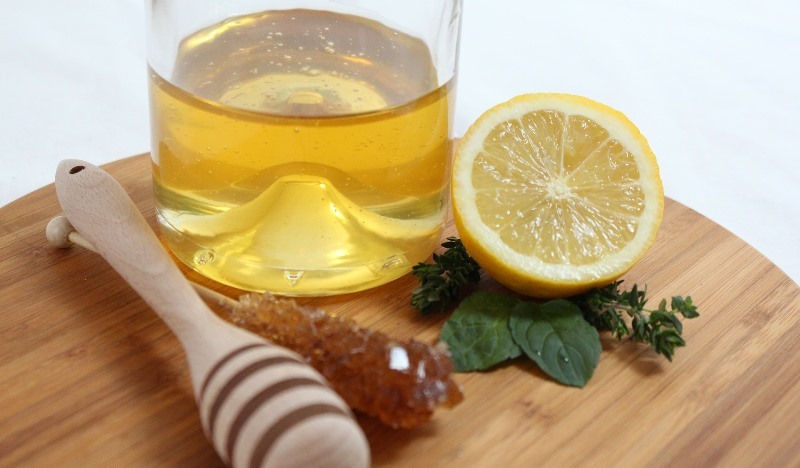 It has amazing antibacterial properties, but more importantly, it is anti-inflammatory in nature, which makes it one of the best home remedies you can use to heal your sprained ankle. 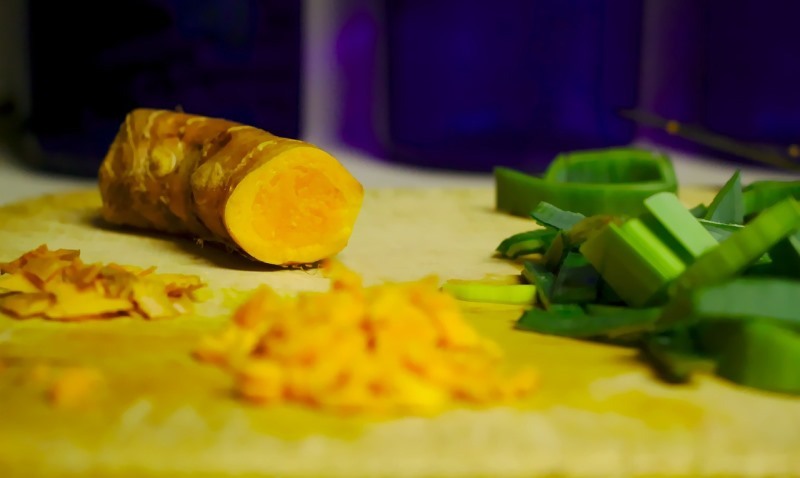 You can make a thick turmeric paste by mixing the powder with water, or you can also use real turmeric root and grind it up to make a paste. This has to be applied topically on your ankle, so that the swelling and the pain goes down considerably. Applying a cold compress to your injury is also a great way to handle your injury. It is a simple and natural way to combat the pain and inflammation, which immediately soothes your nerves and heals your condition. Ice has a direct effect on the blood circulation in that area, which is affected when you sprain your ankle. It is a simple and easy remedy for your sprained ankle problem, and it is something that most people resort to first thing. You can either apply ice wrapped in a towel to the area, or you could also use a cold compress if you have that on hand. You should apply the cold compress every 20 minutes. Olive oil is another great remedy for problems like sprained ankles. 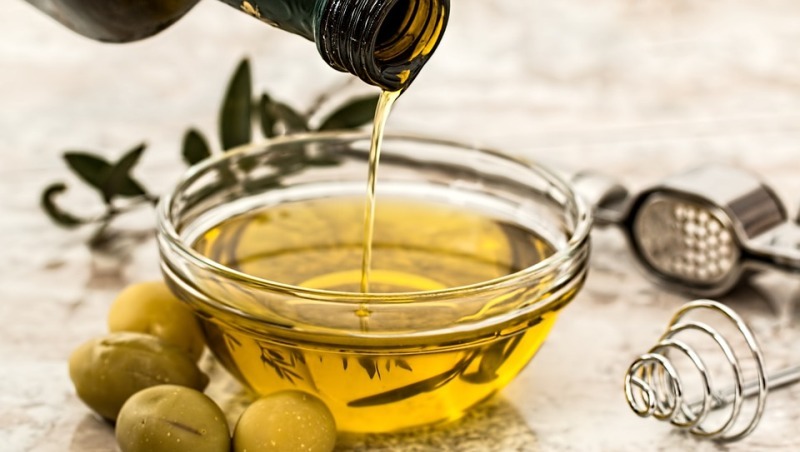 When you sprain your ankle, you usually experience symptoms like redness and swelling, all of which is effectively combated by olive oil. Good quality olive oil contains phenolic compounds which are anti-inflammatory in nature, and also help in reducing the pain considerably. Heat a couple of tablespoons of olive oil and apply that directly to the affected area. Apply as much pressure as is comfortable and you will see a considerable improvement in your condition within a couple of hours. When you experience a sprained ankle, the first instinctive thing to do is to grab your foot. This is because applying pressure to the sprain can help alleviate pain considerably and helps regulate the blood flow, so that the inflammation doesn’t increase to a great extent. You can either apply pressure with your hand, or you can even tie a bandage around your injury immediately, so that constant pressure helps control your condition and your pain. Are you wondering how you could possibly use garlic to heal your sprained ankle? 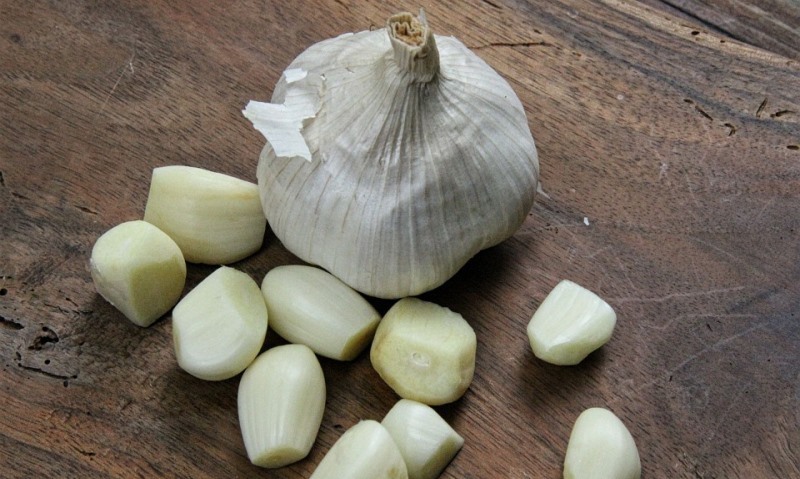 It is in fact one of the best remedies because of how effective it is and how fast garlic works on problems like these. Garlic contains allicin, which is a compound known for its anti-inflammatory nature. Garlic also helps your injury heal much faster. Extract the juice of one whole garlic pod and mix it with a couple of tablespoons of coconut oil or olive oil. Apply this concoction topically and watch your pain and inflammation go away within 4-5 hours. Onions, like garlic, are also an amazing natural remedy for sprained ankle. The properties of onion make it anti-inflammatory and antibacterial in nature and the fumes from onions also acts as effective pain relief, without you having to take painkillers. It has the same effect as the pain-killing sprays and balms that people tend to resort to, except onions are completely natural. Extract the juice of onions and wash your wound with that juice at least twice to thrice daily. You can also apply onion paste mixed with olive oil to your injury to see marked improvement immediately. If you worried about the onslaught of vegetables that could help heal your sprained ankle, then don’t freak out. 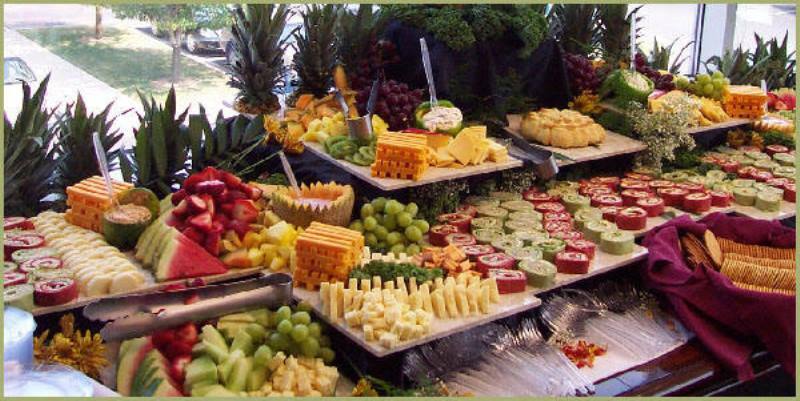 The nutrients present in veggies are not only great for consumption, but also for other things like healing injuries. 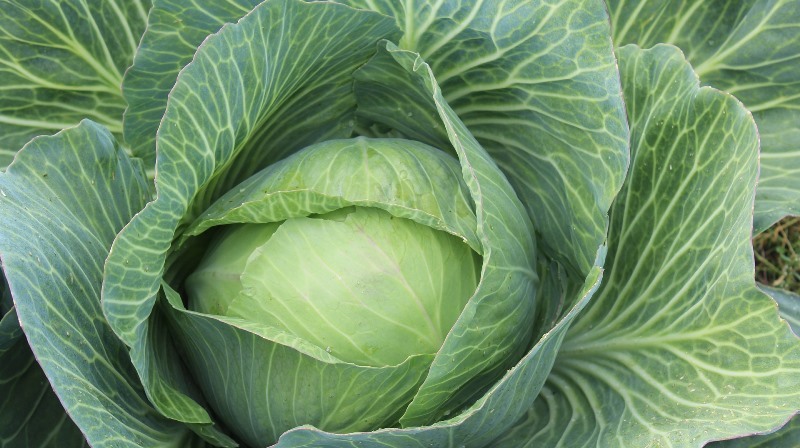 Cabbage, similarly, has phytonutrients and other amazing compounds which help reduce swelling, pain, redness and muscle cramps, which is why you could use this as an effective and immediate home remedy for sprained ankles. Remove the outer layer of the cabbage and place some of the inner leaves inside a microwave till they are at a warm (not hot) temperature. Bruise them so that the juices of the cabbage leaves are released, and apply the leaves to your injury. Castor oil is also an immensely healthy and nutritious oil, loaded with goodness and healing powers, which can help you recover from your sprained ankle fast. It contains ricinoleic acid, which is known for its anti-inflammatory properties. It soothes your condition within an hour of use, although it is best if you keep using it two to three times a day till your condition heals completely. 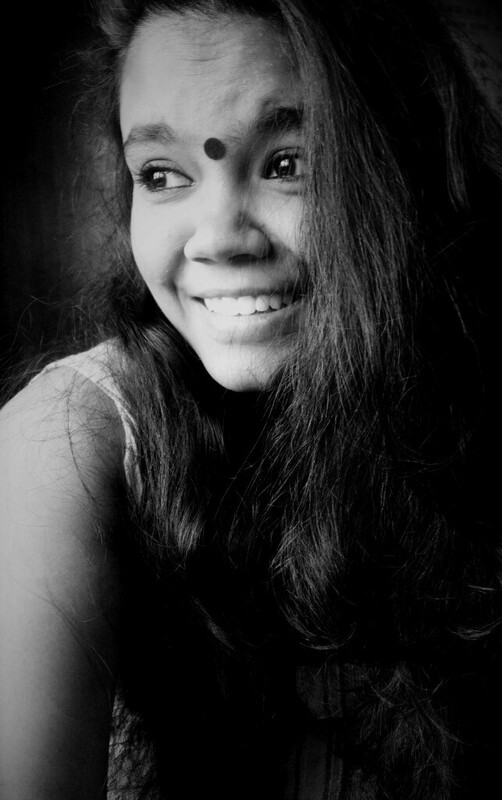 To use castor oil properly, dip a cotton ball in castor oil and apply it to the affected area. Keep the cotton in place and wrap it in gauze or plastic wrap to keep the oil and cotton in place. On top of that, apply a hot compress to feel relief wash over you. Ginger is another root which is known for its anti-inflammatory properties and is also effective for immediate pain relief. If there is swelling and pain along with your injury, then you can use ginger, along with some of the other ingredients on the list to make a healing potion, which you can then use on your sprained ankle. You can mix ginger juice with castor oil or with garlic juice and apply the mixture to your ankle. 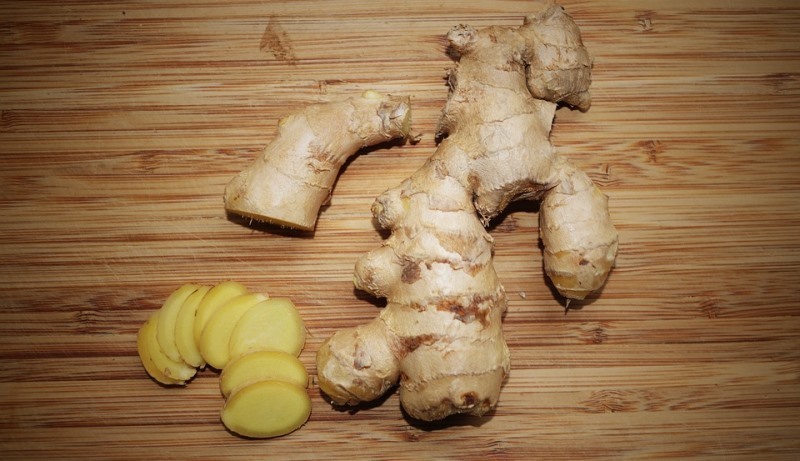 The cooling effect of ginger juice will help you heal immediately. Epsom salt is a rich source of important nutrients like magnesium, which is useful when you need to reduce the swelling and get rid of the pain on a temporary basis. However, the more long-term effects of Epsom salt include the soothing of muscles which have a tendency to cramp more frequently when you are suffering from a sprained ankle. It is also a great way to ensure that you recover from your condition within a couple of hours, instead of being incapacitated by it for days on end. Dissolve a little Epsom salt in a tub full of lukewarm water. Let it sit for a couple of minutes and let your feet soak in this salt water bath for around half an hour, or at least till the temperature of the water returns to normal. Do this at least three to four times a day, till your sprained ankle is completely cured. It is perfectly normal for the area which you have sprained to become warm and heated during the injury. It is also likely that you will feel unbearable pain and scary looking abrasions, which you would want to get rid of instantly. One of the most underrated ways of treating a sprained ankle is by using aloe vera, which is a miracle plant capable of healing almost any external ailment of the body. 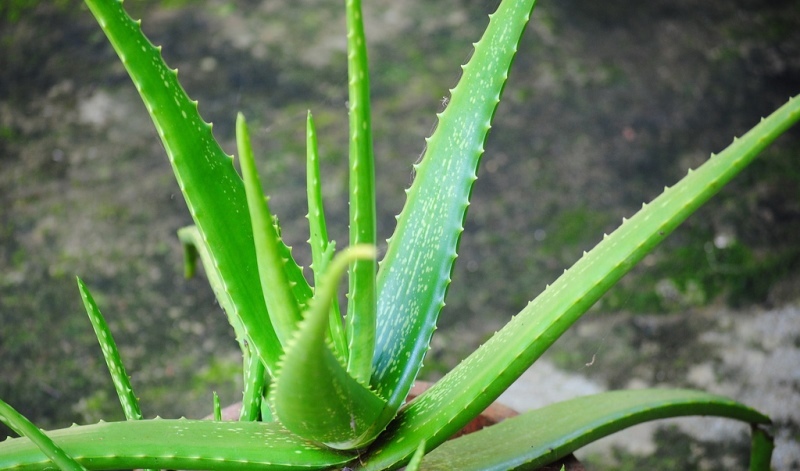 Aloe vera is not only anti-inflammatory in nature, but is also has cooling and soothing properties, which helps you heal in peace, without your feet heating up or any redness and pain occurring. Take one aloe vera leaf and scoop out the gel. Apply the gel directly to your ankle, and let it sit that way for 15 minutes. You will see a marked difference immediately, although it is recommended that you do this at least 3 times a day for optimum results. Now that you are equipped with the easiest and most effective home remedies for sprained ankle, you don’t ever have to be afraid of sitting around, not being able to do anything. 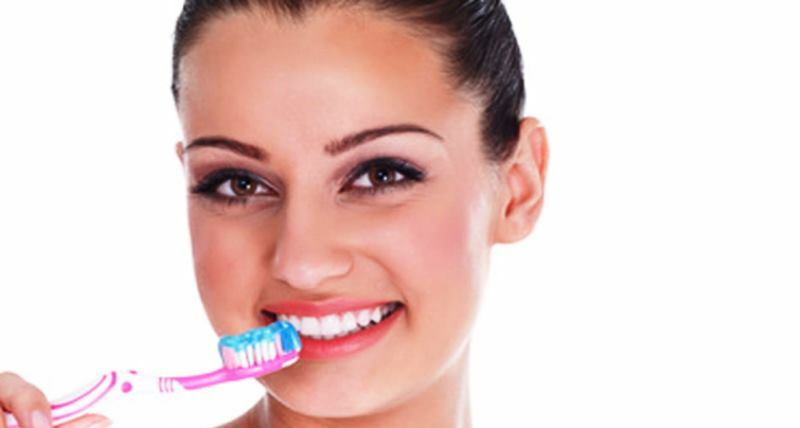 These easy remedies can get you up and about in no time! If you have sprained your ankle, or injured yourself, worry not, because we have compiled the best natural home remedies for sprained ankle which will help you get better in no time!